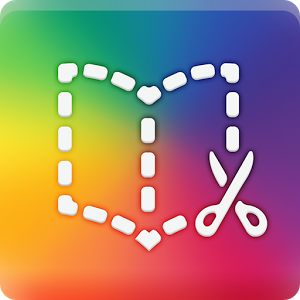 For older students, and teachers, the strength of this app is its ability to compile so many different media in one place. 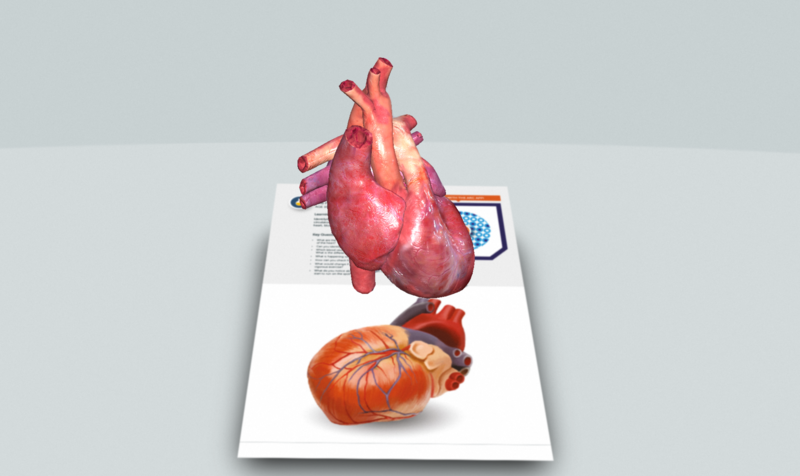 This works really well for students looking for an alternative way to present research assignments, or for teachers looking to assemble resources for students. 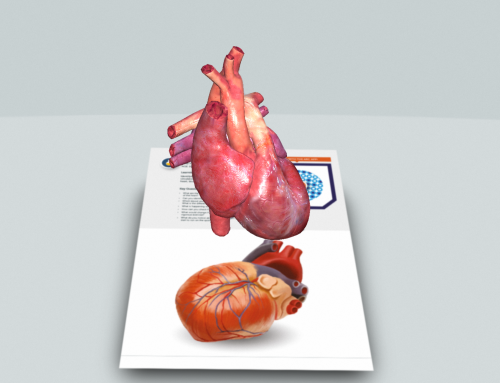 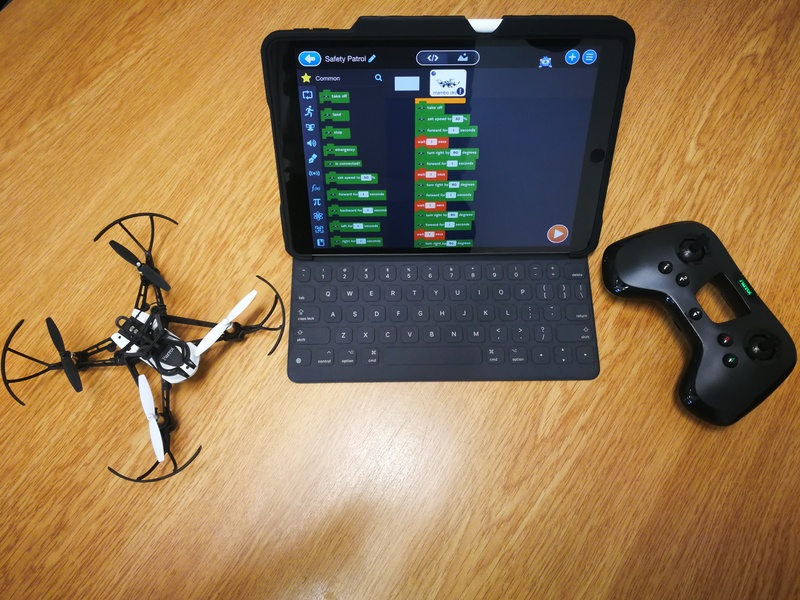 Younger students may initially have trouble with the interface of CBB, but can create some fantastic content if they learn a few simple tricks. This has worked very well for students with low literacy levels, by creating books rich in dynamic media, as well as plain text. 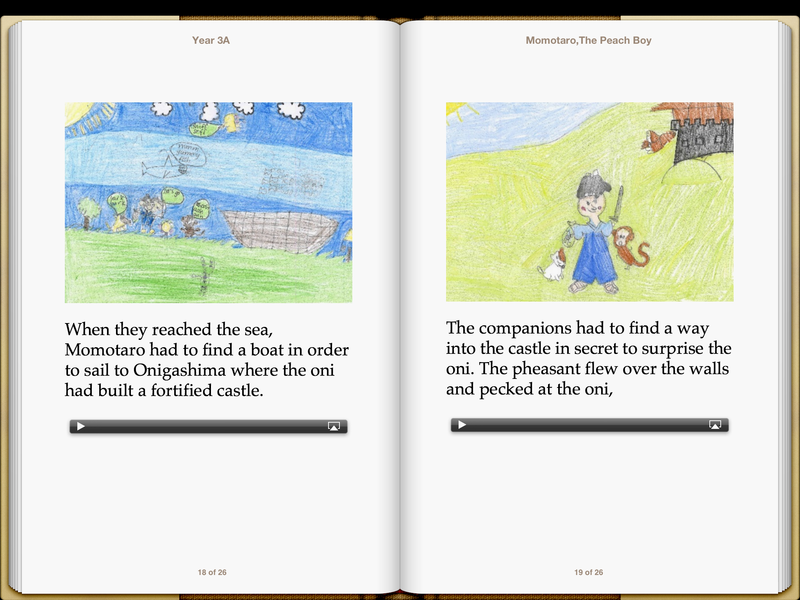 Featured Image: Screenshot of an e-book created with students’ illustrations and narration of a traditional Japanese story “Momataro”. 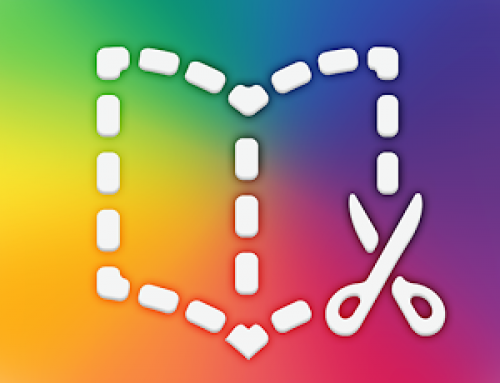 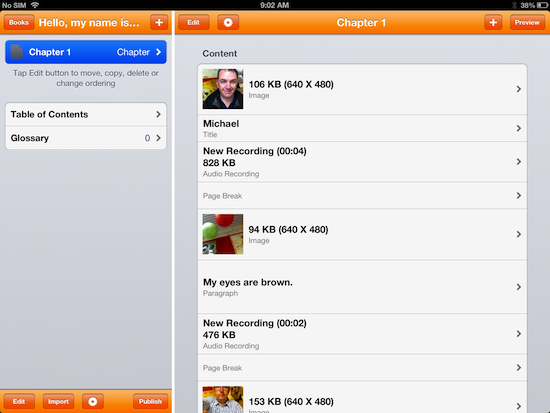 Creative Book Builder can be purchased for $4.49 from the iTunes Store.